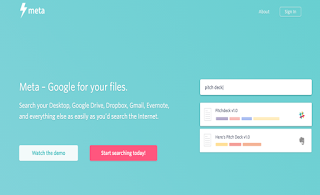 Meta allows you to search your Desktop, Google Drive, Dropbox, Gmail, Evernote, and everything else as easily as you’d search the Internet. 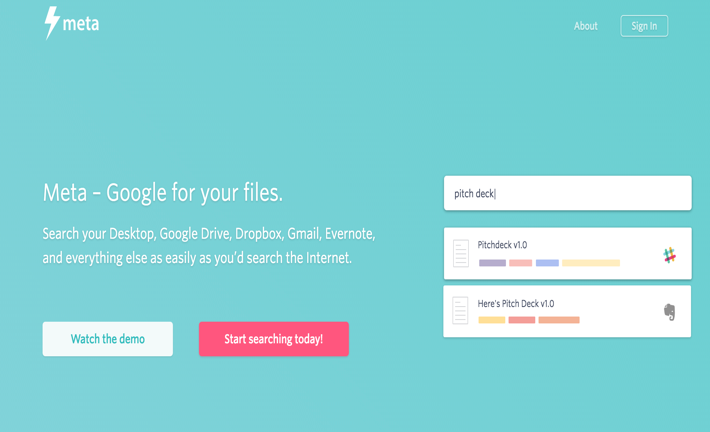 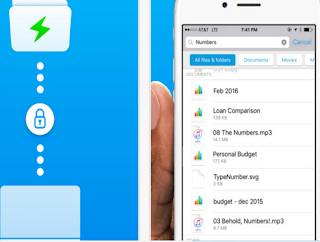 Meta links with your Dropbox, Google Drive, Evernote, and other cloud accounts, as well as your computers and hard drives, so you can access and share any file from one simple interface. 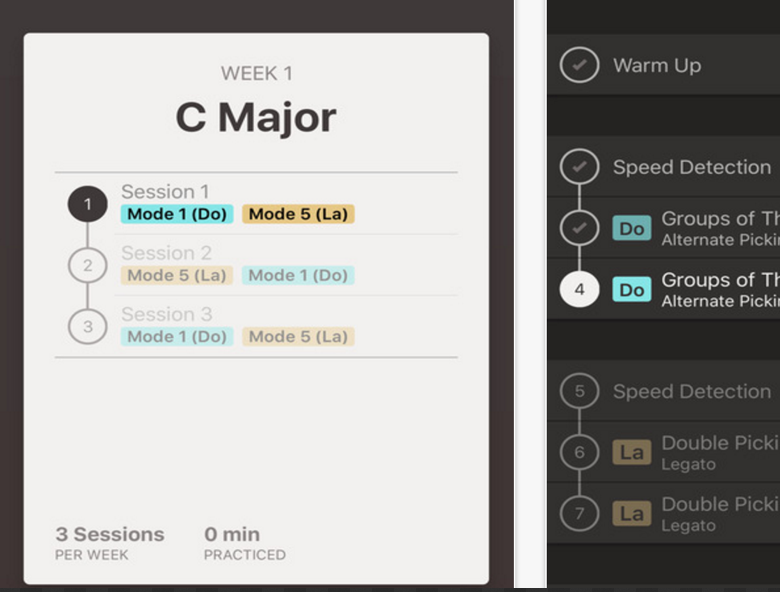 Based on musicological evidence, exclusive insider knowledge and specially tailored to your individual needs, Fretello helps you learn guitar faster, more effectively, and permanently. It detects how you play, selects your optimal practice tempo and adapts to your progress. 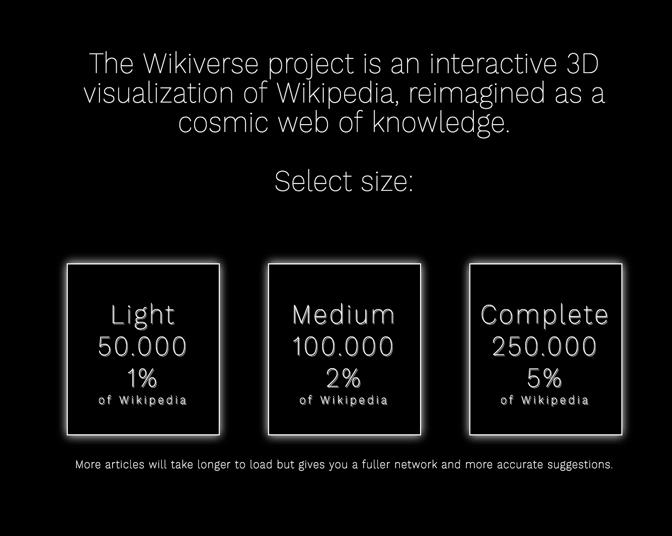 The Wikiverse project is an interctive 3D visualization of Wikipedia, reimagined as a cosmic web of knowledge. Thesaurus Pro gives synonyms for any term. 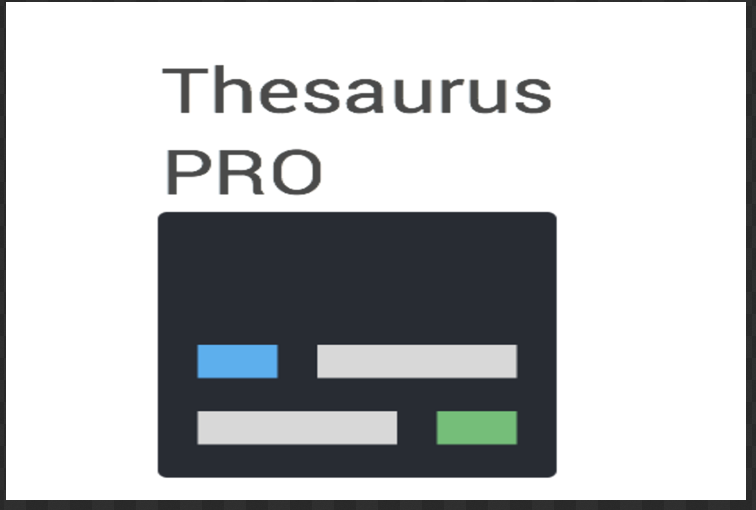 Most Thesauruses only provide synonyms for singular nouns, and verbs in the infinitive form (i.e. 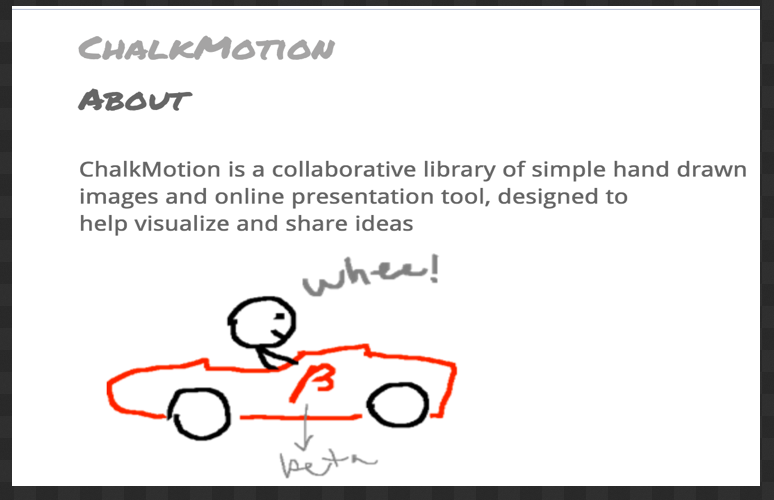 they provide synonyms for 'walk' but not for 'walked' or 'walking'). Kids 2-12 y.o. 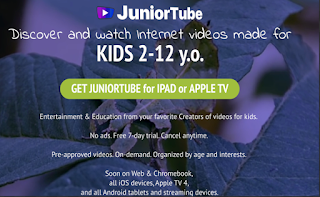 discover and watch entertaining and educational Internet videos -- pre-approved, on demand, organized by age and interests. ChalkMotion is a collaborative library of simple hand drawn images and online presentation tool, designed to help visualize and share ideas.